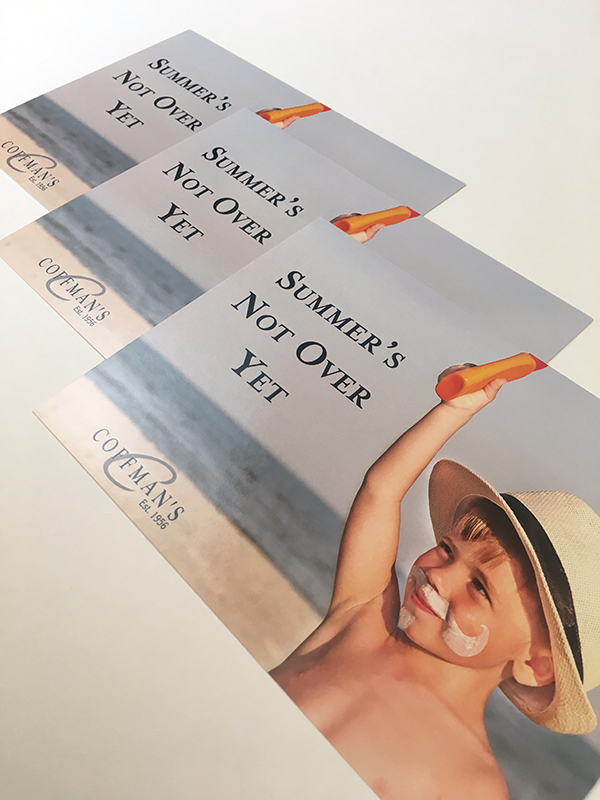 Igoe Creative continues to work with Coffman’s Mens Wear on various promotions throughout the year. 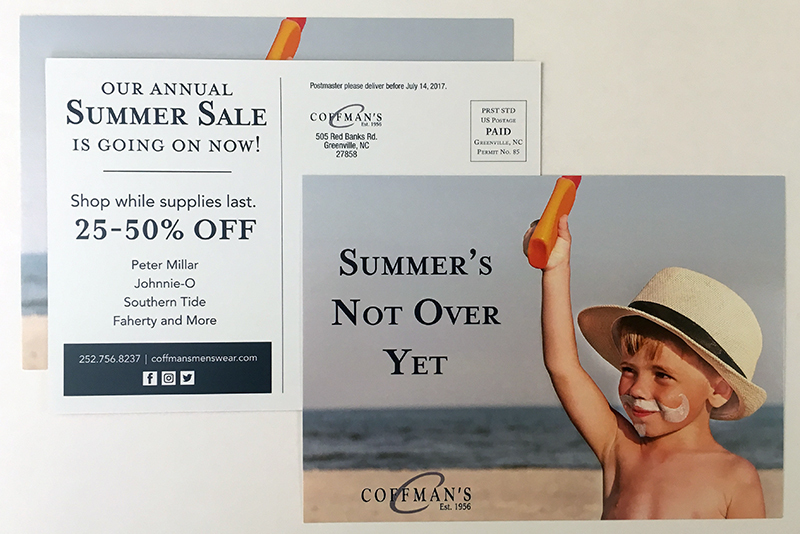 Here are samples of the winter and summer sale cards we recently completed for them. 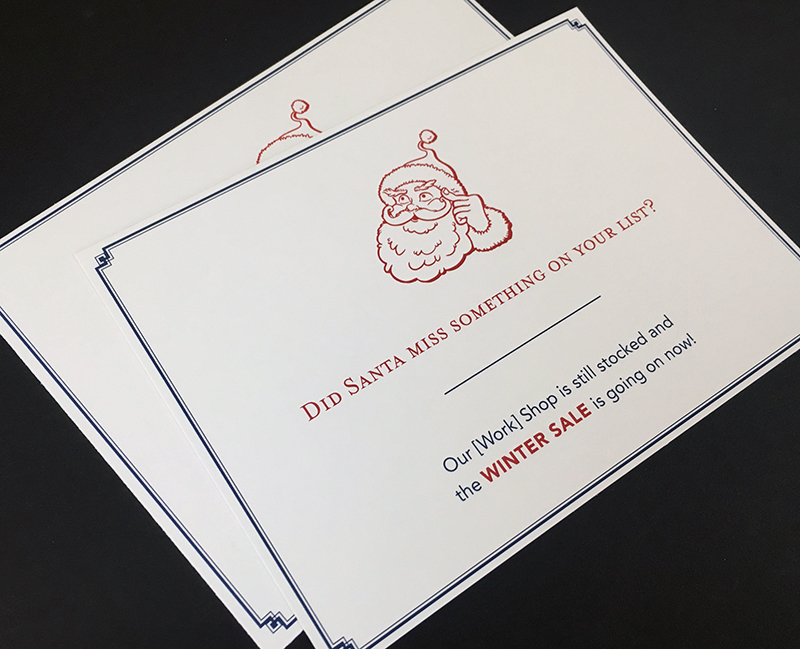 The cards were carefully designed to portray the timeless style of the store, while finding a way to grab the customer’s attention with some clever and witty direct mail cards. 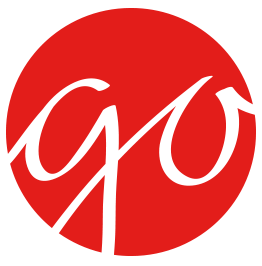 The team also worked to create social media graphics, paid and unpaid, to promote the sales. 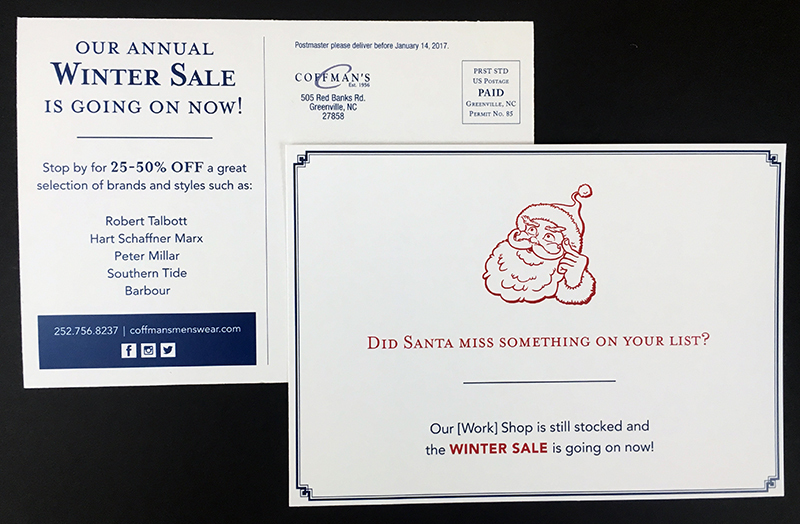 Coffman’s Mens Wear only have two sales a year, so keep an eye out!